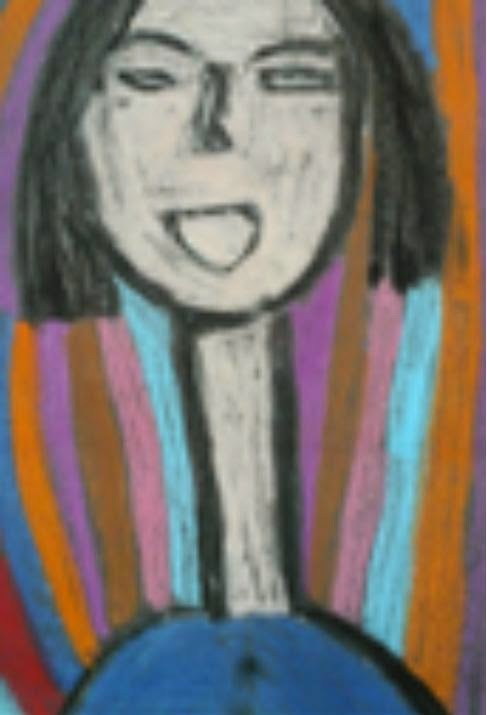 This is what I did with my group. 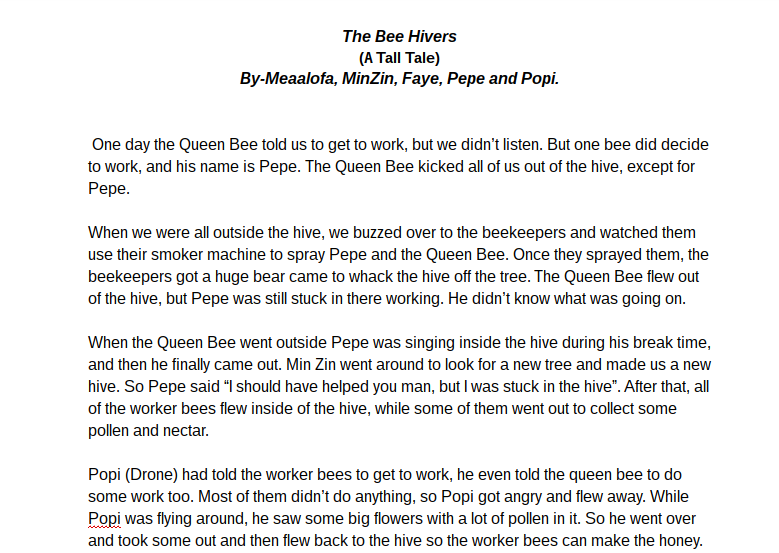 We were acting like we were bees and I was the Queen Bee. 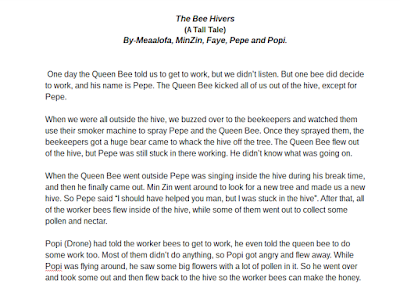 Pepe was the worker bee and Min Zin and Popi were the drones. The top one is my quality screencast video showing you guys how I got on with my work.